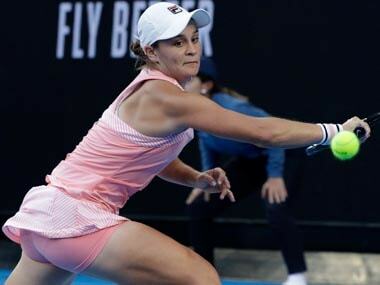 Melbourne: Hometown hope Ashleigh Barty denied Australia's rich tennis history was a burden on the current generation after winning through to the second round at Melbourne Park on Monday. Barty, seeded 15th at this year's Australian Open, acknowledged the host nation was desperate for a champion to match past legends but said it did not play on her mind. 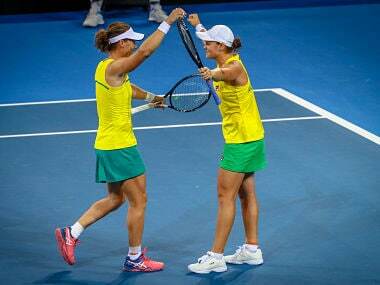 "We've had legends throughout all of tennis history in Australia. Australians are hungry for sport. They love it. 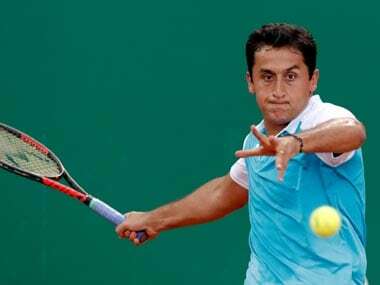 They're addicted to it," she said after a 6-2, 6-2 first-round win over Luksika Kumkhum of Thailand. "I think at this time of the year it always floats around with tennis that they're looking for an Australian player, in particular, to go deep and have a really good run," she added. 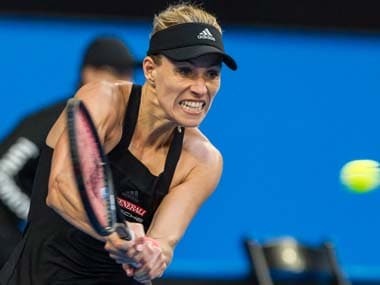 The 22-year-old, who put together a seven-match winning streak before losing the final of the Sydney International last weekend, said she had to concentrate on her own form rather than dwelling on players of the past. "For me, it's more about focusing on what I can do with my tennis and my game, then going out there on the court and trying to enjoy it, embrace it, and play with freedom," she said. Australia has some of the greatest tennis players ever, including Margaret Court with a record 24 singles majors, Roy Emerson with 12 and Rod Laver with 11. But Australia's last female Slam champion was Samantha Stosur, who claimed the US Open in 2011, and the last major won by a male was Lleyton Hewitt's Wimbledon victory in 2002. No Australian woman has won at their home Slam since Christine O'Neil in 1978 and no man since Mark Edmondson in 1976.